Changes in the UK’s approach to financing have caused many to question whether the EIS funding mechanism still has any relevance to the film industry. Screen talks to experts in the field. Can Enterprise Investment Schemes (EIS) and Seed Enterprise Investment Schemes (SEIS) still be used successfully for film? This is a question dividing opinions in the UK industry. HM Revenue & Customs (HMRC) wants assurances that companies applying for EIS funding — in recent years a major source of independent film financing in the UK — have long-term growth plans and that investors face a genuine risk of losing their capital. Rules governing the EIS passed into law in March last year to include a “risk to capital” test. As film, TV and video outfits have discovered, single projects (whether individual movies, TV dramas or games) and slates of projects are no longer eligible. EIS and SEIS are instead aimed at supporting companies early in their existence (within seven years of their first commercial sale). These companies must be engaged in qualifying trades and they must use the money to grow and develop their business. Film still qualifies. In theory, the new regulations should enable ambitious UK production outfits to scale up. “EIS has been through a transformation with the introduction of HMRC’s risk to capital rules,” says Stephen Bristow, partner at Saffery Champness, who has been involved in the policy development of independent UK film and television for the past 15 years. “Those businesses looking for patient capital to grow their business should fall within the new rules. We have recently had confirmation from HMRC via the advanced assurance system that this is the case.” Advance assurance is a way of checking if new schemes would be likely to secure approval from HMRC. Veteran film financier Jim Reeve of Great Point Media recently launched a new fund, Great Point Ventures EIS. Reeve describes EIS as it exists today as “a true venture capital type activity, namely typically investing for a minority stake into companies to allow those companies to build”. “All the guidelines do is ratify why EIS was formed in the first place — to encourage new or growing businesses to build through infrastructure, technology and people,” agrees Kirsty Bell of financier and production outfit Goldfinch. This all seems straightforward enough — and yet, at the time of writing in mid-March, there is consternation among certain producers and financiers at how difficult it is proving to use EIS for film. “EIS in the film and TV sector is pretty much in turmoil and it is all driven by the new risk to capital conditions,” says Sue Crawford, partner and head of the tax group at Wiggin. Since 1997, when then UK chancellor of the exchequer Gordon Brown introduced new tax breaks for the film industry, relations between film financiers and HMRC inspectors have been fractious. In recent months, HMRC has been telling film financiers they aren’t providing all the information they require to issue advance approvals. The film financiers, though, are complaining HMRC inspectors simply don’t understand the movie business. Rather than trying to measure film companies’ revenue, customer base and number of employees, they argue other more meaningful growth tests should be used. As Reeve explains, production companies can grow without having to “hire thousands of full-time staff”. “Nobody has a problem with what they [HMRC] say in public. It’s the way they behave when you actually go ahead and do it,” says Dave Morrison, partner at Nyman Libson Paul. He talks of the way HMRC has been “dragging out” advance assurance applications. Brownridge talks of the “inconsistencies” in HMRC’s approach and the “strange and odd questions” HMRC inspectors ask. 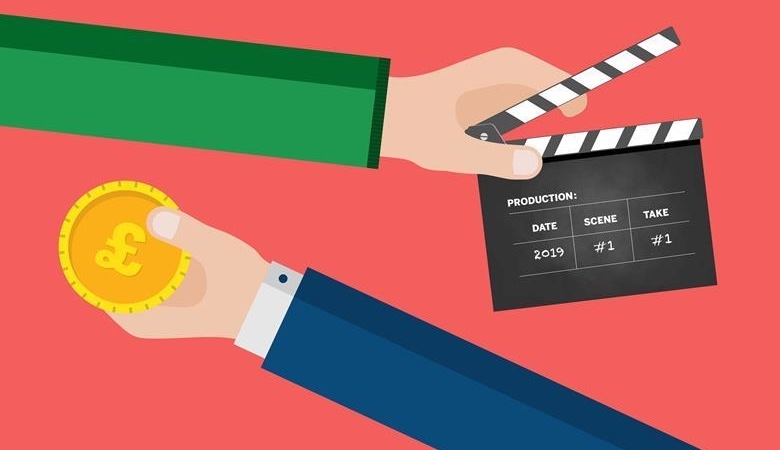 Some people claim they have been told, off the record, by HMRC spokespeople that film, TV and games firms are effectively being blocked with EIS and that the film industry already has its tax break in the form of the film tax relief. “They [HMRC] seem to be so totally unhelpful. They tried to say that they would get 90% of them [EIS applications] back within 15 days and that it was only the really bad 10% that they would sit on longer. That is absolute rubbish,” notes one source of an advance assurance process that often takes months. However, others believe that EIS can still successfully be used to raise money for media companies. Animation and VFX companies look well-placed to take advantage of the revised regulations. “There is an educational challenge on both sides: for the media world to understand exactly how these guidelines are meant to be working but also from the HMRC side to properly understand [film and TV],” says Reeve. The British Film Institute and the Department for Digital, Culture, Media & Sport (DCMS) are pushing hard to ensure that content creation companies will be able to use EIS and SEIS. The British Screen Advisory Council (BSAC) recently conducted research among its members about the challenges it is facing with EIS and presented its findings to DCMS. “Our concern was that the guidance HMRC published was rather too vague,” says BSAC chief executive Pete Johnson. The trade body realised the new rules could be interpreted by HMRC officers “who had either an imperfect understanding of the business models in the sector or had an image of the sector as somehow a little bit dodgy” in a way that would make using EIS difficult for film and TV companies and video game developers. Film companies were being asked questions that would have made sense if they had been TV companies — and vice versa. They were also being requested to provide answers which were actually already there in their submissions. The hope is that these problems will soon be ironed out. The challenge is to explain to HMRC how production and distribution businesses really work as companies. The BFI is in the process of selecting a fund manager to raise and manage the new EIS Fund (announced in last summer’s BFI Commission report on UK independent film chaired by Lionsgate UK and Europe CEO Zygi Kamasa) to channel equity into UK indie production companies. There is no sign this initiative is being abandoned — and the fact the lead public body for film in the UK sees a future in EIS should reassure the sector. Once HMRC and the creative industries are able to agree on how EIS can be used, the next task will be to convince the investors this is still a sector worth supporting. 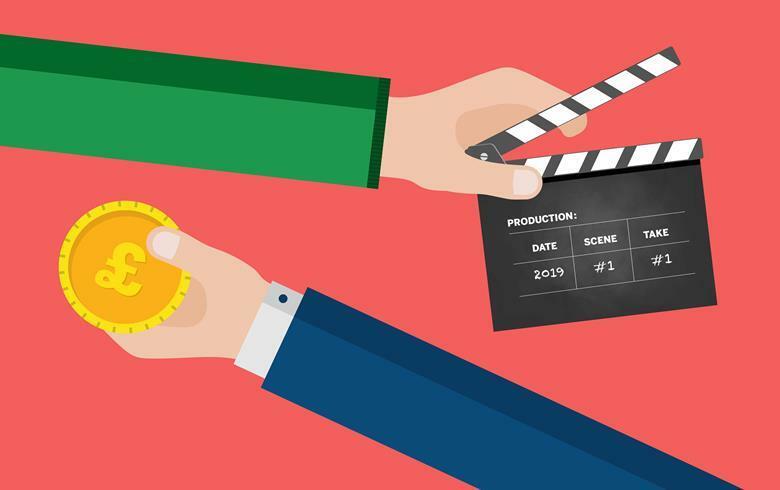 If EIS money does begin to flow into entrepreneurial new film businesses, one prediction can safely be made — all the recriminations over the past 18 months about HMRC’s intransigence and delaying tactics will quickly be forgotten.